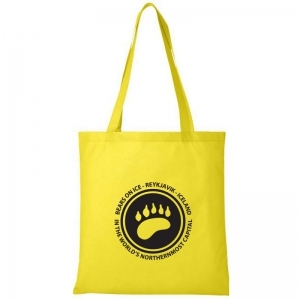 Beautiful bag for all the necessities. 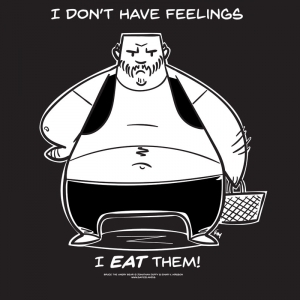 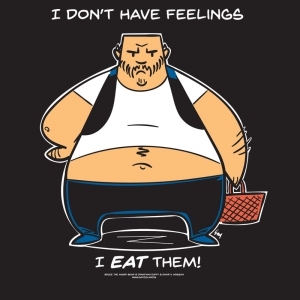 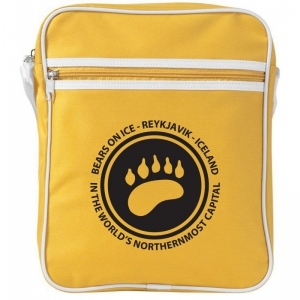 Fits an Ipad. 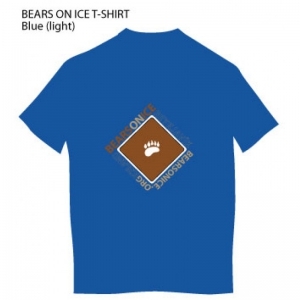 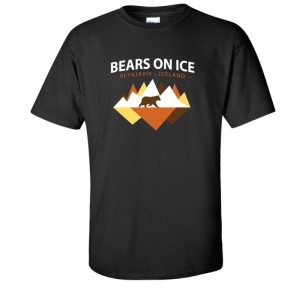 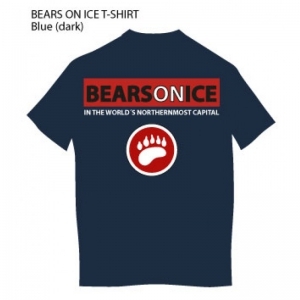 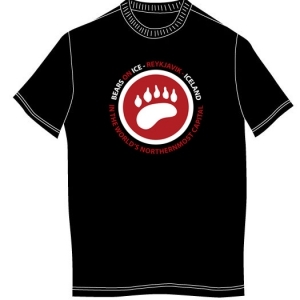 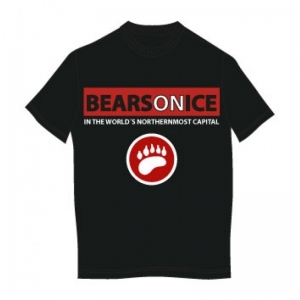 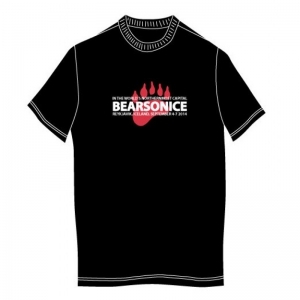 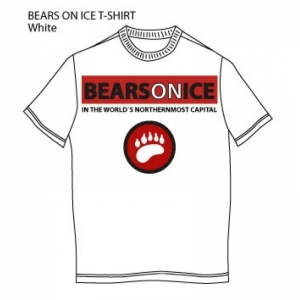 Bears on Ice logo on front side with the text: Bears on Ice, Reykjavik, Iceland. 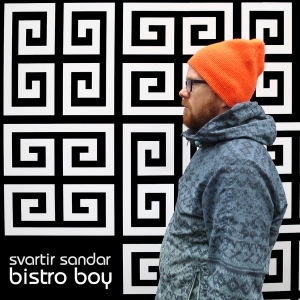 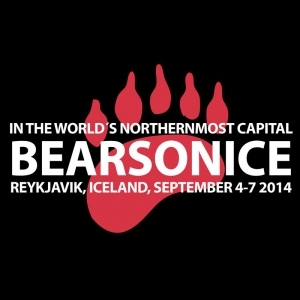 In the northernmost capital in the world. 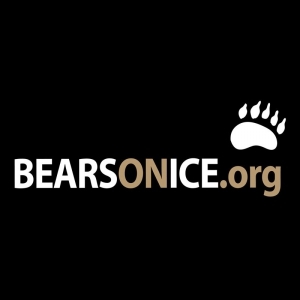 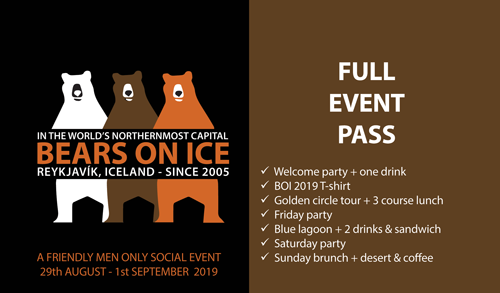 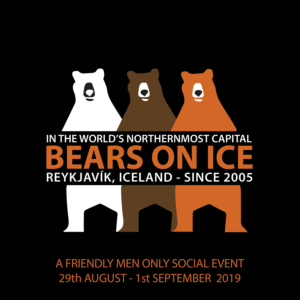 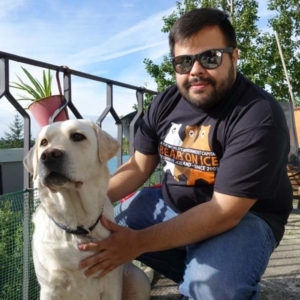 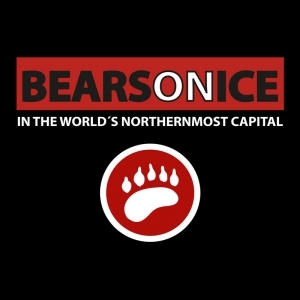 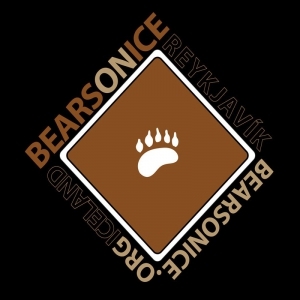 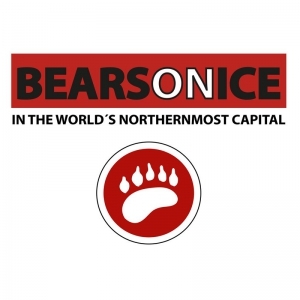 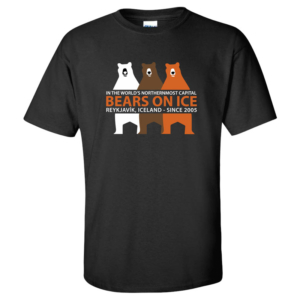 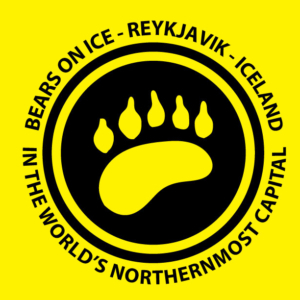 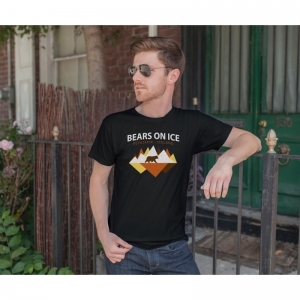 Bears on Ice logo on one side with the text: Bears on Ice, Reykjavik, Iceland. 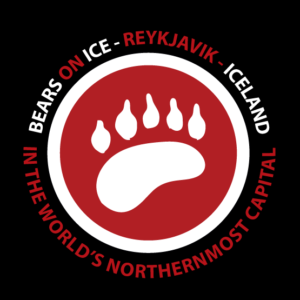 In the northernmost capital in the world.